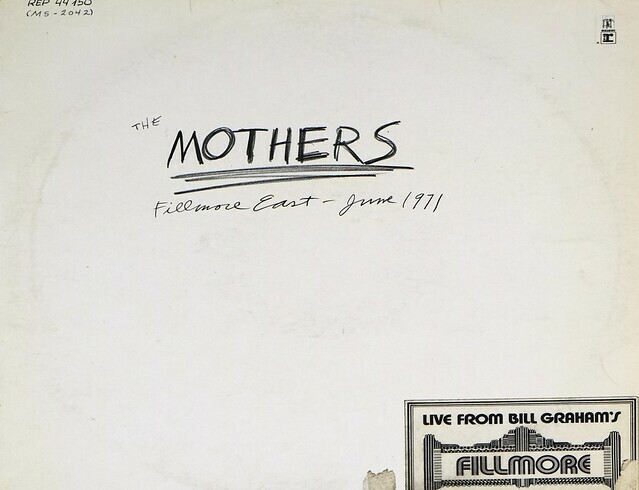 High Quality Photo of Album Front Cover "FRANK ZAPPA's MOTHERS - Fillmore East June 1971"
This album "FRANK ZAPPA's MOTHERS - Fillmore East June 1971" is a live album by The Mothers, released in 1971. 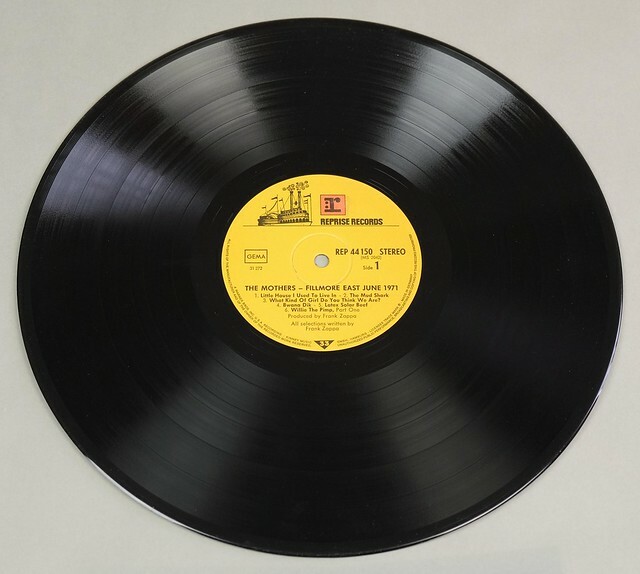 It was the twelfth album by Frank Zappa. 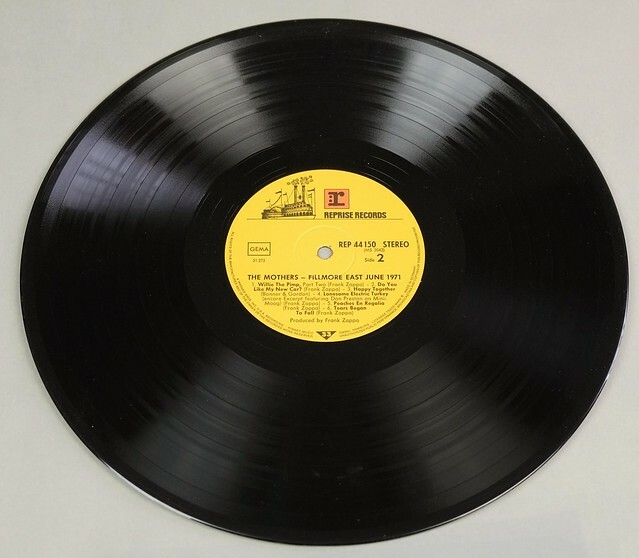 It was produced by Frank Zappa, and mixed by Toby Foster. 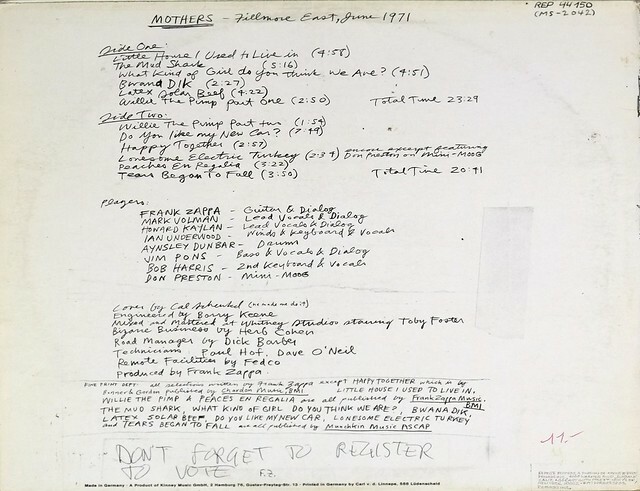 Complete Track-listing of the album "FRANK ZAPPA's MOTHERS - Fillmore East June 1971"